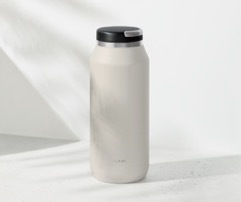 Purist is founded on the principle of pure possibility and designs bottles without a hint of taste, thanks to innovative technology that transforms silicon dioxide into a tough yet flawless glass interior. 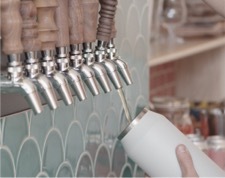 With exterior surgical-grade stainless steel, Purist bottles can confidently go from water to coffee to beer and back again, for all day, everyday use. All ​bottles can keep a beverage hot for 12 hours and ice cold for 24. They are guaranteed leak-proof, and supremely easy to clean, thanks to a wide brim. Bottles are available in the Maker (10oz), the Mover (18oz), and Founder (32oz). Because who doesn’t like getting delicious beer as a present? Most you connoisseurs would just call him an IPA, but we call him an MPA. 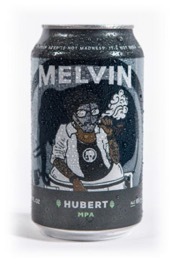 The Melvin Pale Ale. A welcomed hand shake to your taste buds. Light, crisp, fresh and a little bitty bitter. Lets just say he won’t be that jerk that leaves you at the bar at 2am. He’s low in alcohol. What a nice guy… that Hubert. This all in one tool combines myofascial massage surfaces and IASTM edge technology to completely treat myofascial pain, fascial restrictions and adhesions. 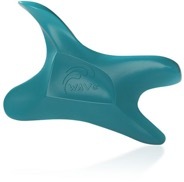 No other tool combines edge technology and massage features in one tool. A climber’s dream in reducing pump. 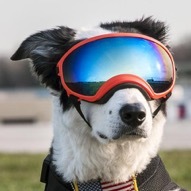 Rex Specs dog goggles are protective eyewear for active dogs. Fully adjustable straps ensure that goggles are secure while allowing for full range of motion. The spherical single lens design provides a comfortable fit and unobstructed field of view. 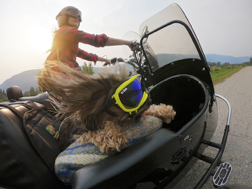 Rex Specs protect eyes from debris, scratches and harmful UVA/UVB rays. They come in many sizes to fit all dog breeds. 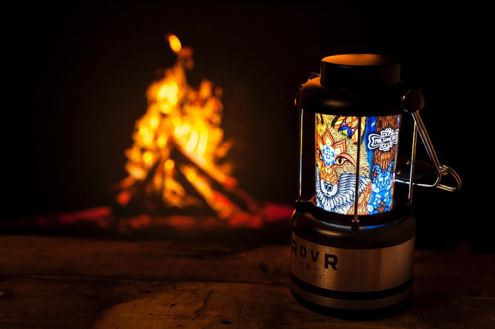 Hang this lantern on your RollR, in your tent or place it anywhere you want to set the mood and find your way in the dark. Dim and bright settings give you 6 to 8 hours of night vision friendly light so you can find your beer and still see the stars. Includes a USB output where you can charge your phone or other small devices. 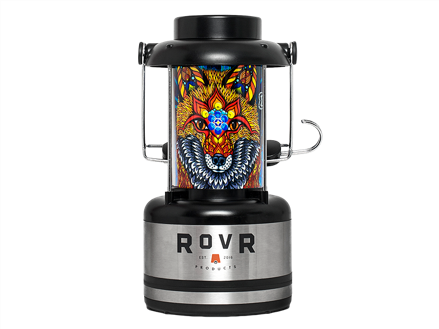 The Phil Lewis Artist Series Camp Lantern comes in three striking designs: Flight of the Grizzly, Electric Fox, and Campfire. 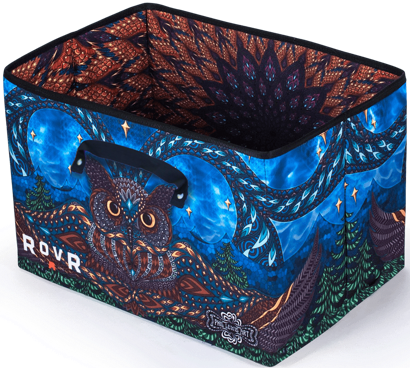 Phil Lewis Artist Series Storage Bins are built to take abuse and carry both light and heavy loads with PE reinforced UV canvas and riveted nylon carrying straps. The bins fold flat, making them easy to stow when not in use. These storage bins are durable, stylish and perfect for indoor and outdoor storage and transport needs. For home, garage, car, campsite and more! 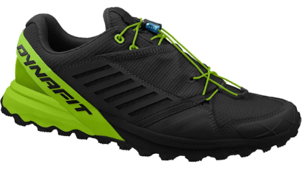 The Dynafit Alpine Pro is the most dynamic alpine running shoes of its kind. The heel preloader gives you a new level of comfort and precision. Elasticated gaiter, to protect the laces from abrasion from rocks, and to keep out trail debris such as leaves and stones. The use of a Vibram megagrip outsole ensures maximum grip on all surfaces. 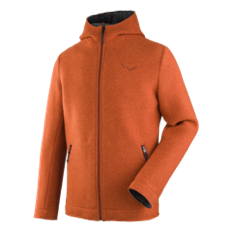 Dynafit Alpine Pro – built for the mountain running enthusiast! 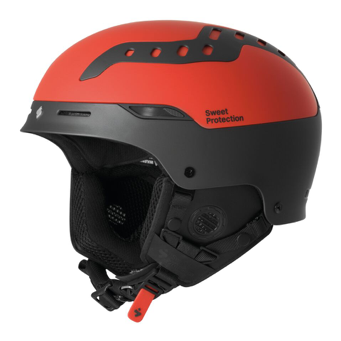 The Switcher helmet is a groundbreaking and versatile all-mountain helmet. With 22 one hand adjustable vents, no day will be too hot or too cold. Our Advanced Hybrid construction combines in-mold and hard-shell technology to provide low weight and extra reinforcement in critical areas. This model is equipped with MIPS, a technology that reduces rotational forces on the brain. Our new performance interior with a magnetic chin buckle makes it easy to fasten, even wearing mitten or gloves. The turn dial adjustment increases the adjustment span and is more user friendly. The helmet is Audio Ready. 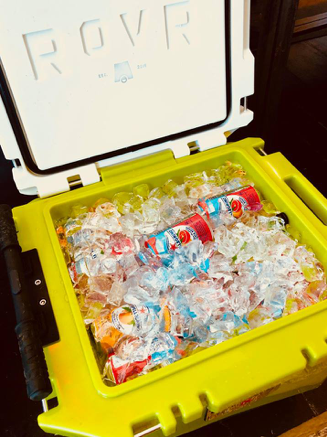 RovR Products, the original wheeled rotational molded cooler rolls into the holidays with the new RollR 45. 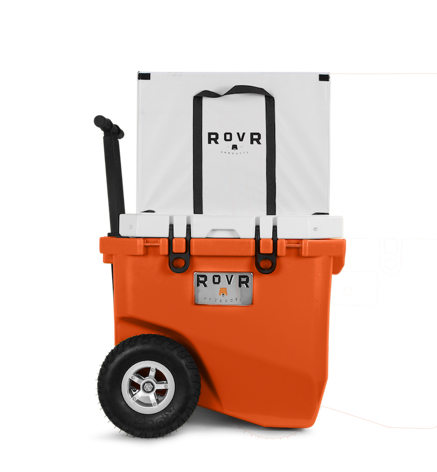 RovR offers unique designs and features that set their RollR coolers apart. Key features include high-performance 9” puncture-resistant tires, a dry-bin so your food doesn’t get soggy, a modular fold-out cutting board and dual cup holders, a stash bag for your wallet/keys and remarkable ice retention. 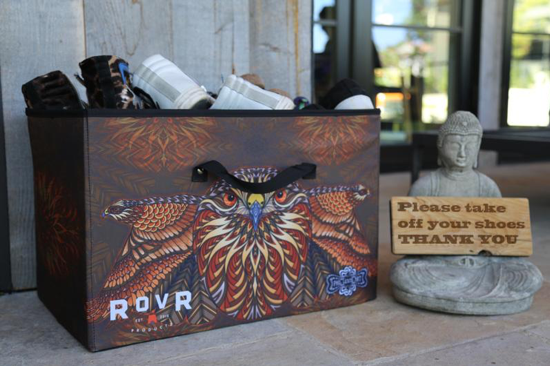 Add the lightweight bike-hitch and take your RovR Cooler on the go. The New RollR 45 offers a new telescoping handle and expandable wagon bin that can fit a standard beach chair and 4-person tent. Holds 60 cans and 10lbs ice or 40 cans, 10lbs of ice and 4-6 bottles of spirits with removable dry bin installed. 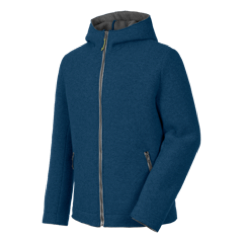 This is the perfect gift for the day-tripper on your list!